The full service hotel located in North east Calgary perfectly situated just 15 minutes from both the YYC Calgary International Airport and the city centre. Complimentary airport shuttle and ample free parking is available to our guests during their stay. This 248 room hotel features a heated indoor swimming pool and hot tub, sauna, fitness room, gift shop, Horizons Bistro featuring contemporary casual cuisine, and Barrington's Lounge. All guest rooms and suites feature opening windows and individual climate controls, in-room movie service, and complimentary amenities include: high speed internet access, local and 1-800 access telephone calls, morning newspaper, coffee maker supplied with coffee, tea, and hot chocolate. 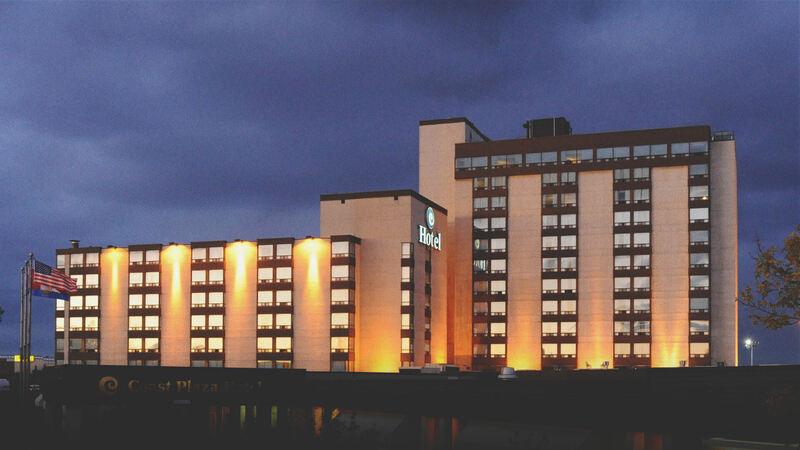 The hotel offers easy access to multiple major arteries, including Trans Canada Hwy, QE2, and is within walking distance of major shopping centres, Light Rail Transit station, theatres and restaurants. The hotel also is within quick and easy access to The Calgary Zoo, Stampede Park, multiple golf courses, and casinos. 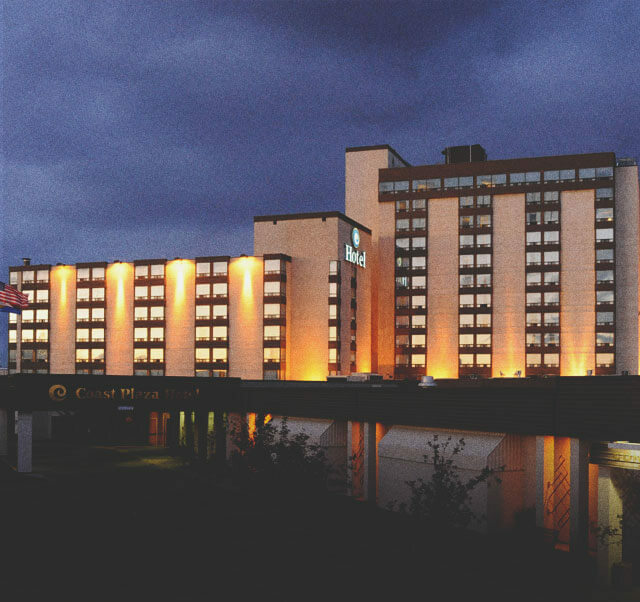 The Best Western Premier Calgary Plaza Hotel is an ideal location to see all that Calgary has to offer. A warm hearted city located in southern Alberta with a picturesque city skyline that is complimented by the Rocky Mountains. An upscale, full service hotel ideally located only minutes from downtown Calgary and conveniently close to the Calgary International Airport. The hotel is an upscale, full-service hotel located only minutes from downtown Calgary and conveniently close to the YYC Calgary International Airport. It has approximately 248 rooms and features a heated indoor swimming pool, hot tub, sauna, fitness room, and high-speed gift shop. Enjoy dining at The Horizons Bistro which features contemporary casual cuisine and Barrington's Lounge which offers an excellent choice of snacks, meals, and beverages with a variety of scotch malts & cocktails for your enjoyment. All guest rooms and suites feature opening windows, individual climate controls, in-room movie service, and complimentary amenities including high-speed internet access, local and 1-800 access telephone calls, morning newspaper, and a coffee maker supplied with coffee, tea, and hot chocolate. The hotel also offers easy access to major shopping centres, theatres, restaurants, the Calgary Zoo, Stampede Park, multiple golf courses, and casinos. Complimentary airport shuttle and ample free parking are available to our guests during their stay.